Congratulations to Our Latest Nestlé Purina Scholarship Recipient! Maddie’s® Online Certificate Program in Shelter Medicine joins with the Nestlé Purina PetCare Company to provide training for future shelter veterinarians. Nine countries are represented among more than ninety current students and alumni in the Maddie’s® Online Graduate Certificate Program. 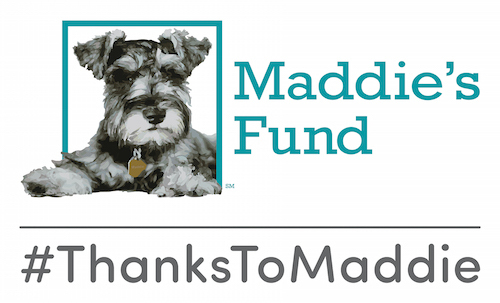 Maddie’s® Shelter Medicine Conference is Back! We’re shaking things up by moving to May! Join us in beautiful Orlando on May 18-20, 2014. Thirty-one veterinarians and veterinary students are now the first in the world to complete the Maddie’s ® Online Graduate Certificate in Shelter Medicine. It’s not too late to sign up for tonight’s FREE Maddie’s Institute webcast on the canine distemper virus with our very own Dr. Cynda Crawford!